With the help of its technology platform, Xintela is developing new treatments in the fields of regenerative medicine and cancer, with particular focus on cartilage damage and brain tumors. There is a great need for new and better treatments in these areas. Many tissues do not reconstitute after an injury but instead ”heal” with the help of scar tissue, which does not have the functionality of the original tissue. Regenerative medicine, which includes, amongst others, cell therapy, seeks to recreate the original properties and functionality. Xintela is developing a stem cell therapy for the repair of damaged cartilage based on the company’s patented marker technology. Cartilage damage is relatively common, even in young people, and can be caused by external factors such as sport injuries and obesity. Cartilage has poor healing ability, which can lead to further damage and eventually to joint diseases such as osteoarthritis , where the cartilage is gradually broken down, resulting in severe pain. 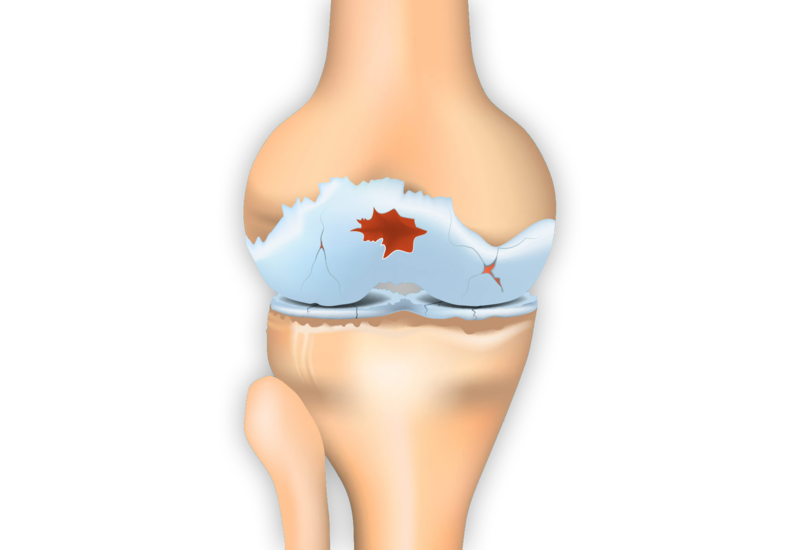 Osteoarthritis is commonly associated with knee and hip joints but can also affect other joints in the body. One in four people in Sweden over the age of 45 has osteoarthritis, the prevalence rises with age and it is the primary cause of pain and chronic disability after the age of 65. Xintela is developing a stem cell-based product for the treatment of damaged cartilage. The product is aimed at patients with traumatic cartilage damage or early osteoarthritis. The possibility to treat cartilage damage with cell therapy has been evaluated clinically for many years but the current methods have difficulty in meeting the strict quality assurance demands, regarding identity and potency, made by regulatory authorities. Xintela is solving this problem through the use of its marker technology to identify and select those stem cells which can develop into cartilage producing cells. 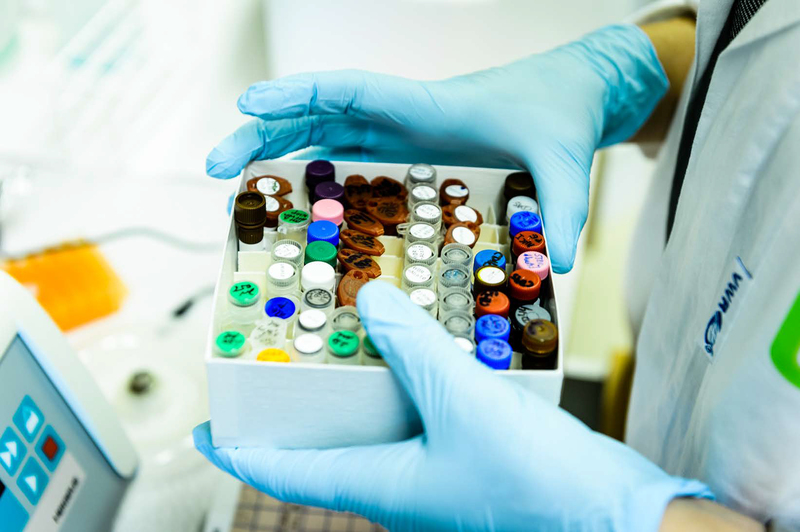 The company uses donated mesenchymal stem cells which can be cultured in large volumes and which can be used to treat a large number of patients, thus keeping production costs low. In addition, the product is designed to be injected into the damaged joint and is, thus, a simple procedure for the patient. Xintela is also developing a stem cell treatment for cartilage damage in horses, thus bringing a product to market early and at the same time preparing for clinical studies in man. Cancer, malignant tumours, is the collective name for approximately 200 different diseases. The form of cancer depends on from which type of cell the tumour has developed and the treatment alternatives and prognosis vary depending on the cancer form. Xintela is using its patented technology to detect and develop a new and better treatment for cancer in the brain. Xintela has chosen to focus on glioblastoma, the most common and most aggressive form of brain tumour in adults. In Europe and USA alone, 25-30,000 people are affected every year. Glioblastoma demonstrates a high resistance to current therapy with surgery, radiation and chemotherapy. Today, survival time with current therapies is only 15 months. The need for a better treatment is great and the possibility to receive orphan drug designation is high. 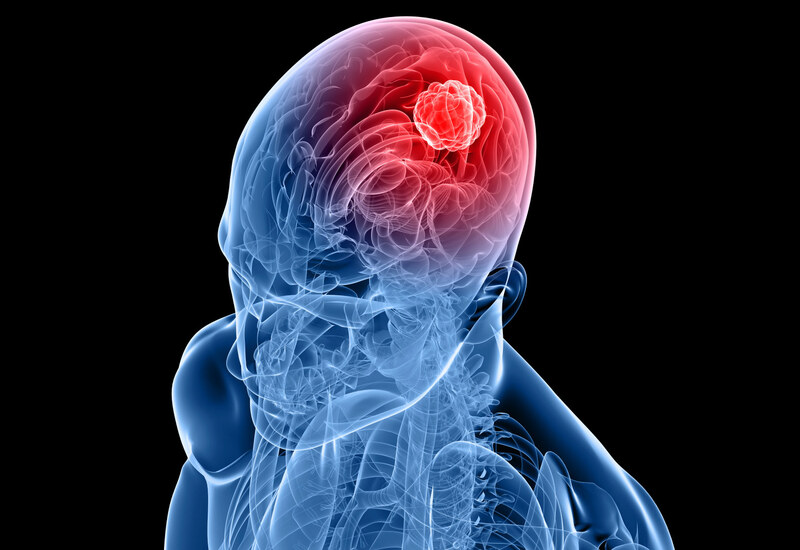 Xintela’s marker technology provides the possibility to detect and treat glioblastoma in a new way. Through the development of therapeutic antibodies which bind to cancer cells, the goal is to treat cancer more directly and effectively than with current treatment, thus extending the patient’s survival. The company’s treatment can also be a complement to current treatment.